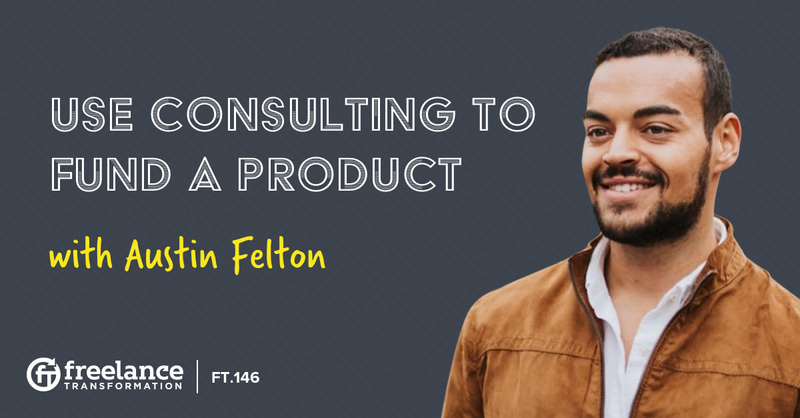 If you had the chance to start a services business all over again, with the benefit of everything you learned, what would you do to find clients and rapidly build up a brand? 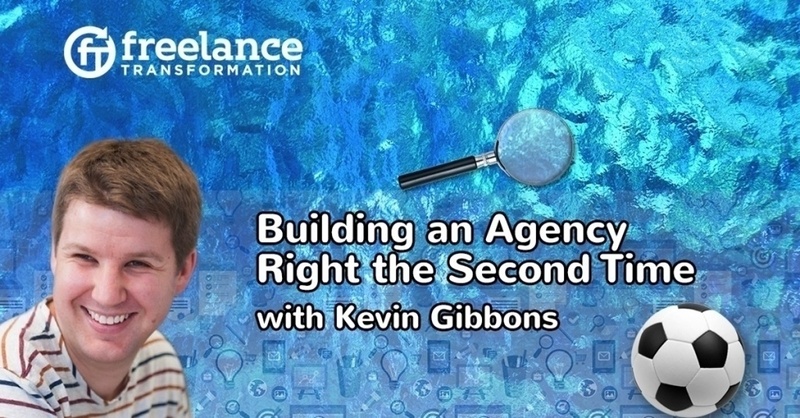 Kevin Gibbons shares how he used the founding principle of making clients happy as a basis for building up his agency the second time around. 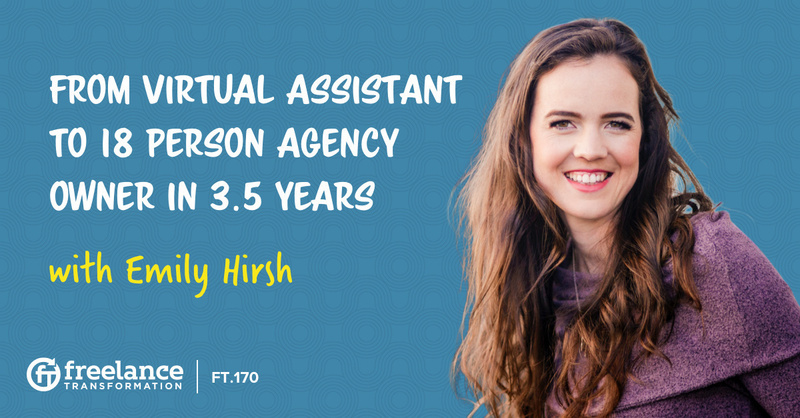 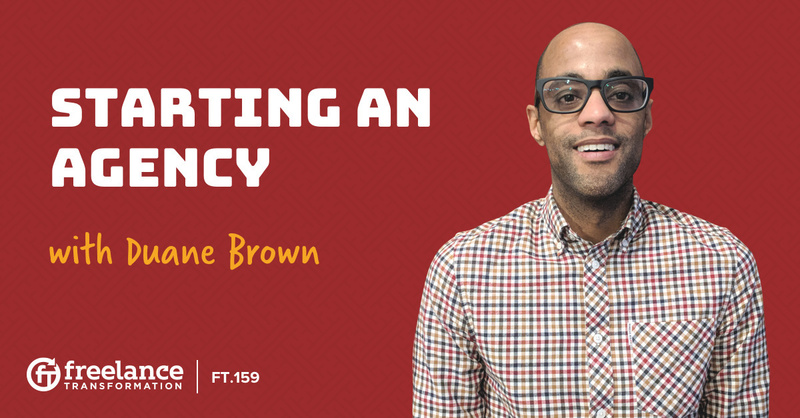 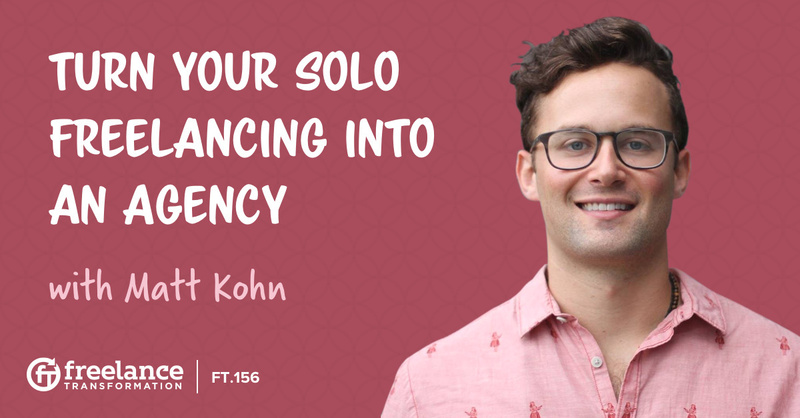 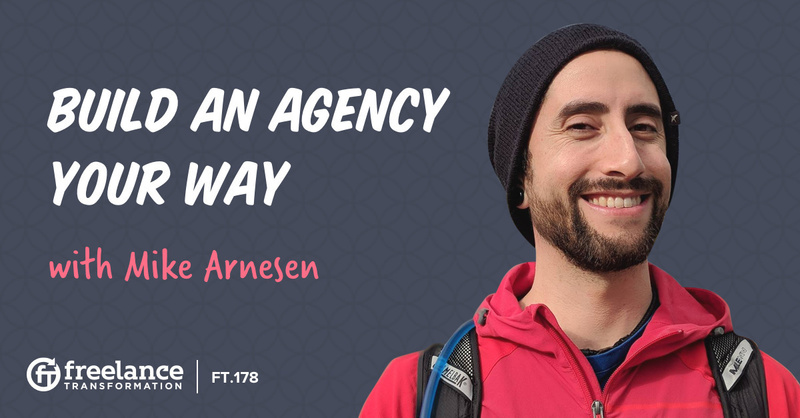 How do you go from a freelancer starting out by accident to ultimately being an agency owner? 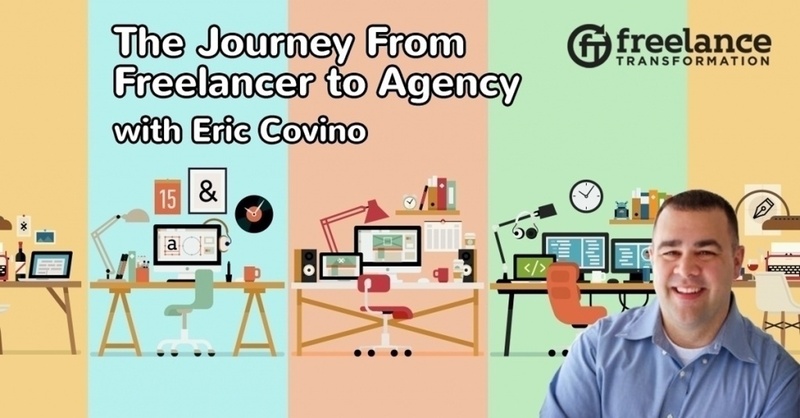 Eric Covino shares his story and gives advice on how to create a modern small to medium sized agency using contractors. 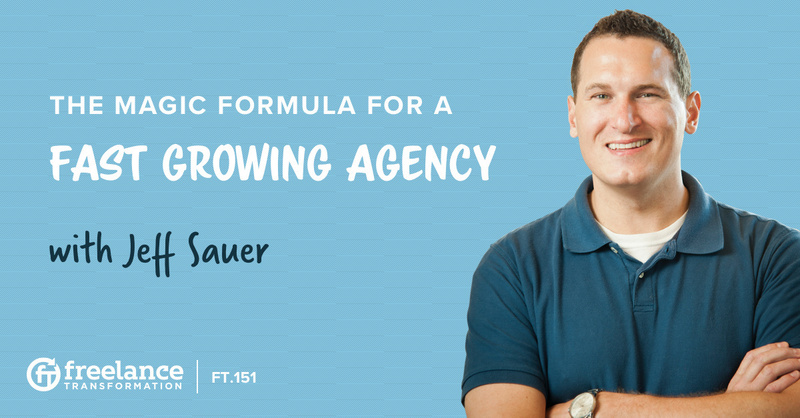 How do you know whether your building a healthy agency, or making a big mistake? 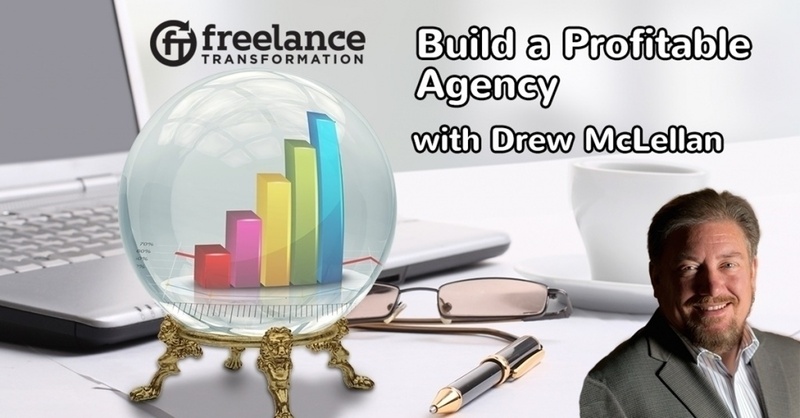 Drew McLellan shares the equations that get an agency on track and keep them there, and the mistakes to avoid.